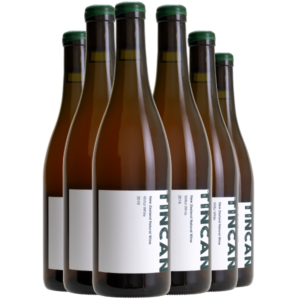 An approachable orange wine made up of 60% skin-fermented Pinot gris, and a 40% field blend of Riesling, Chardonnay, Sauvignon blanc and Gewurtztraminer. 12.5% alc. Colour: Freshly squeezed grapefruit juice with slight cloudiness. 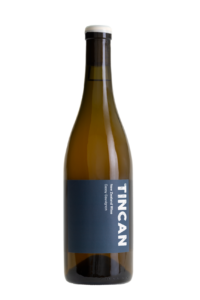 Nose: Bright and fresh with passionfruit, citrus, floral and herbal characters and a flint finish. 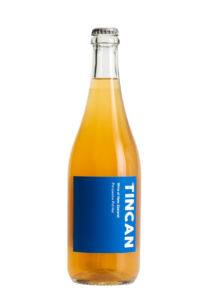 Taste: A dry, medium-bodied approachable orange wine. 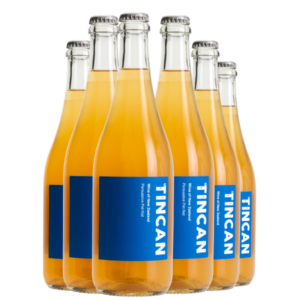 Flavours include citrus, passionfruit, thyme, cinnamon, dried apricots and malt, with a mineral finish. 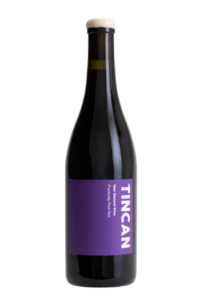 Palate: Crisp, lively acidity, balanced with softening phenolics showing the skin fermentation.